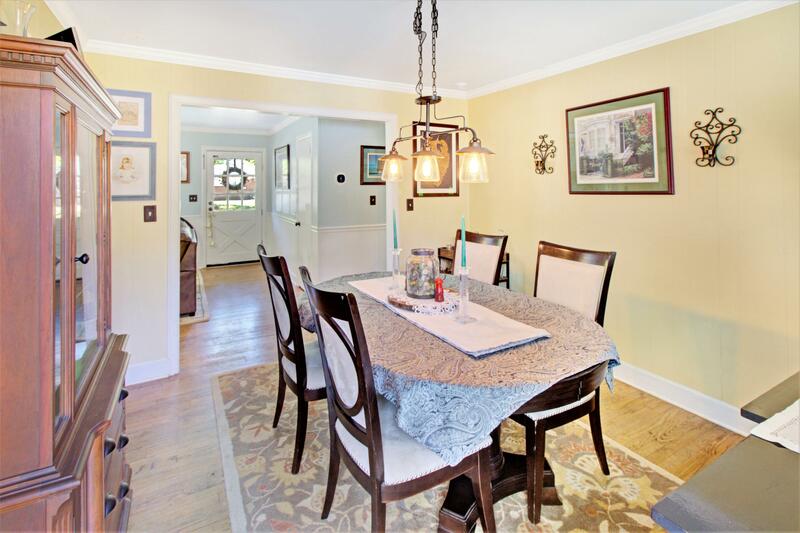 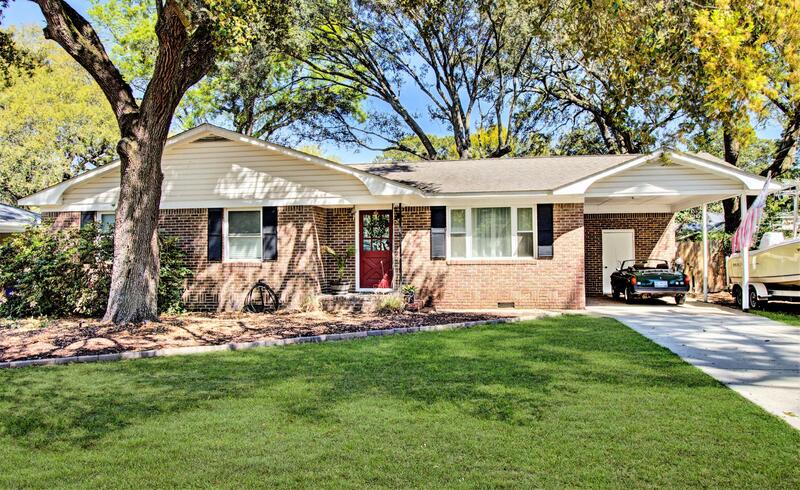 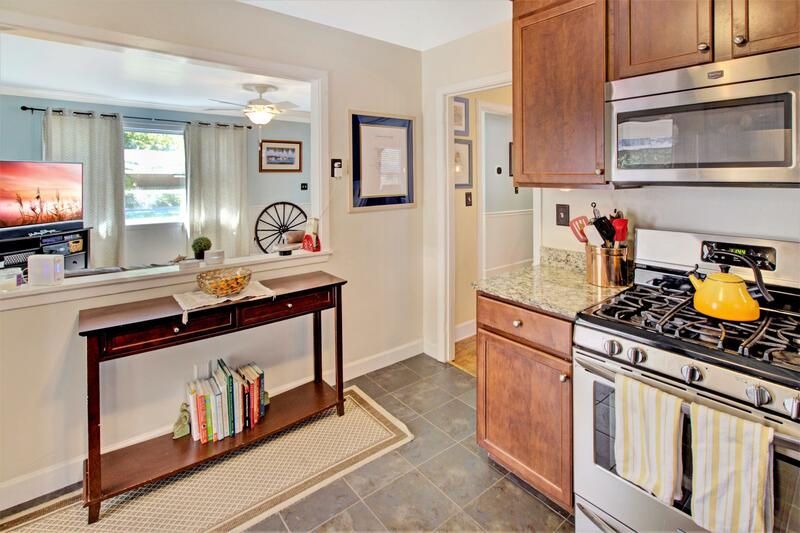 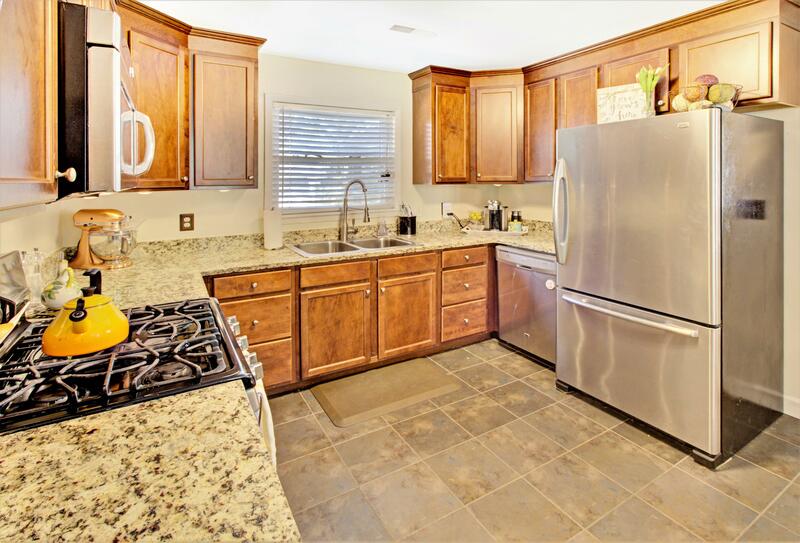 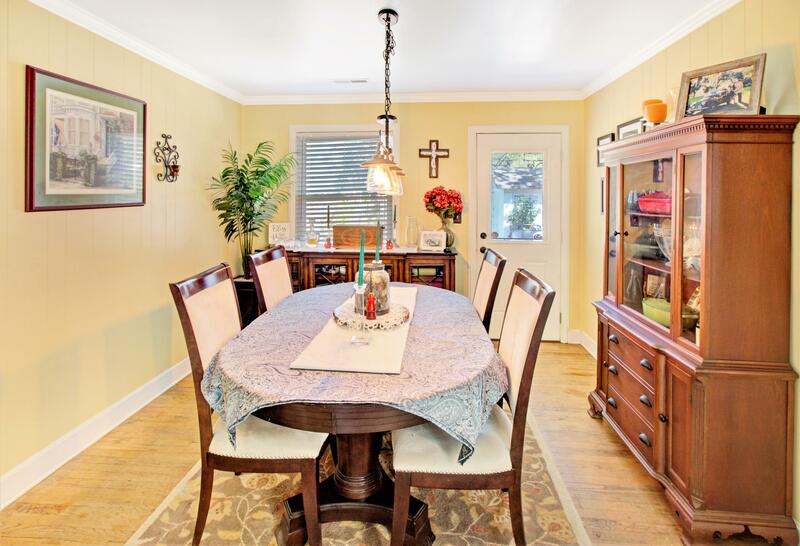 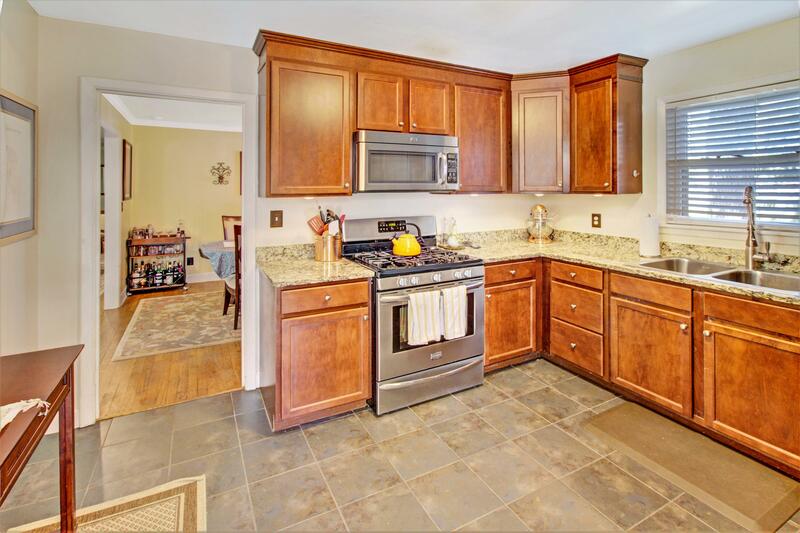 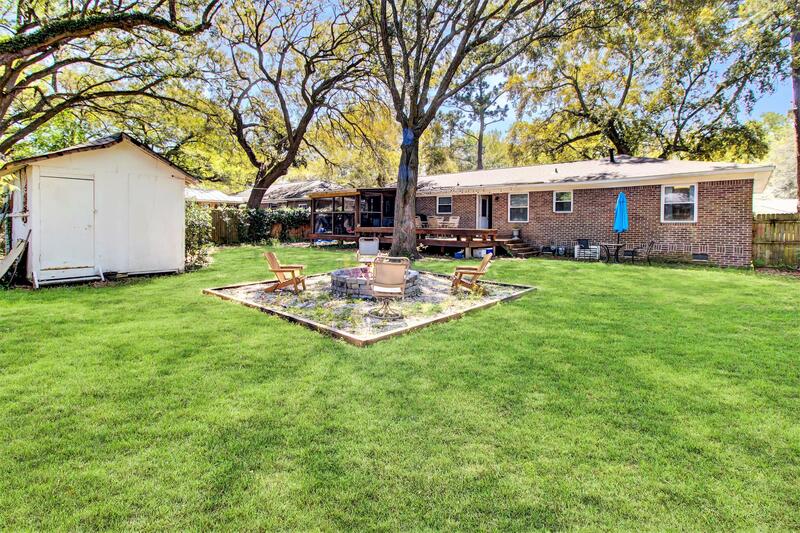 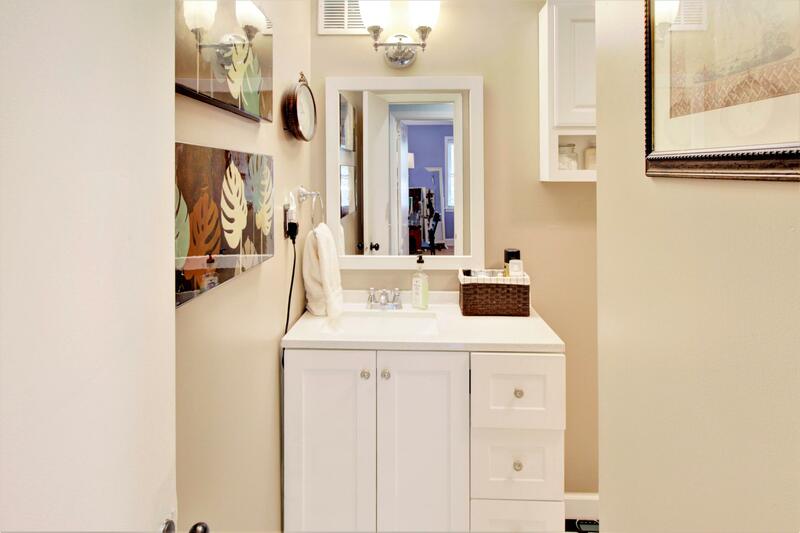 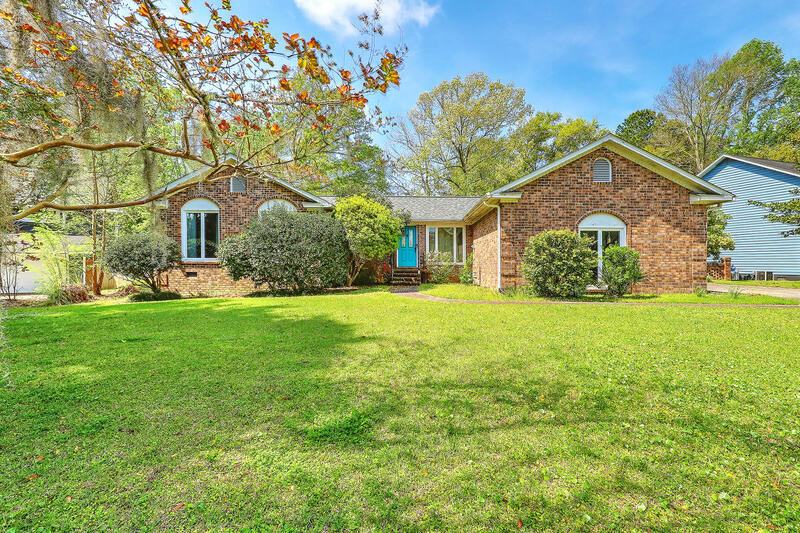 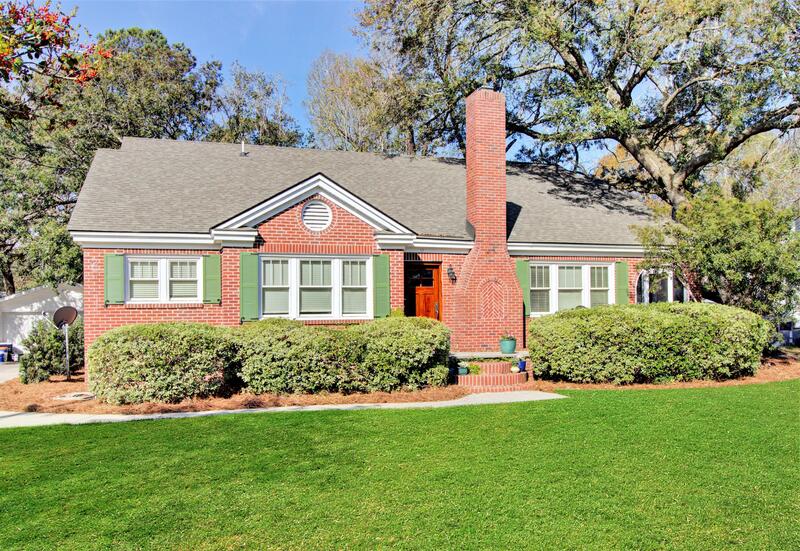 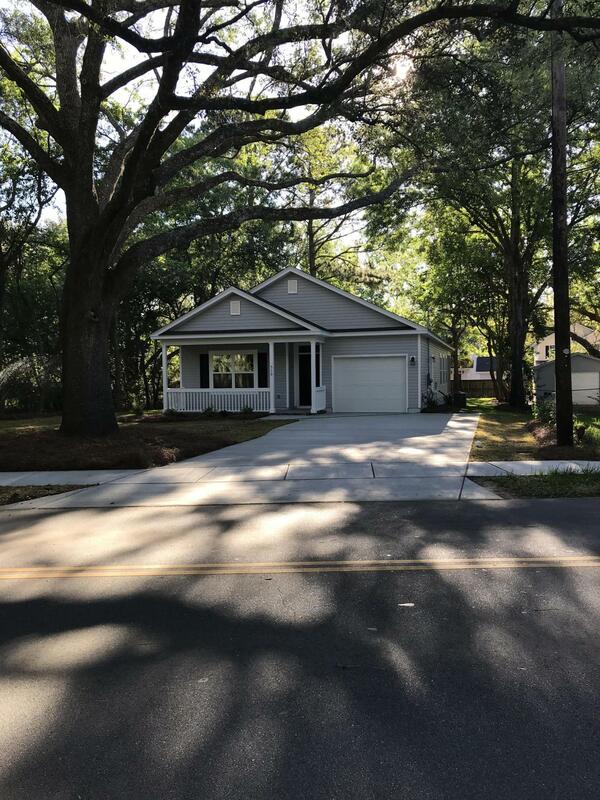 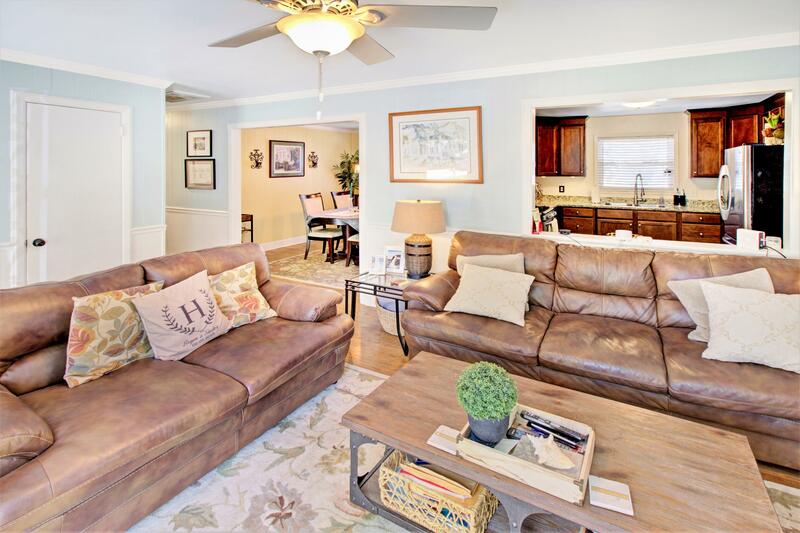 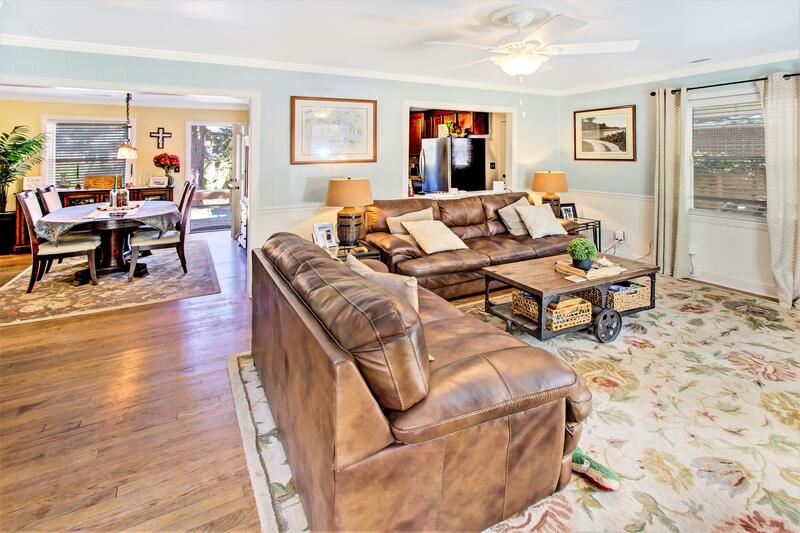 Beautiful brick ranch home in highly desirable West Ashley location. 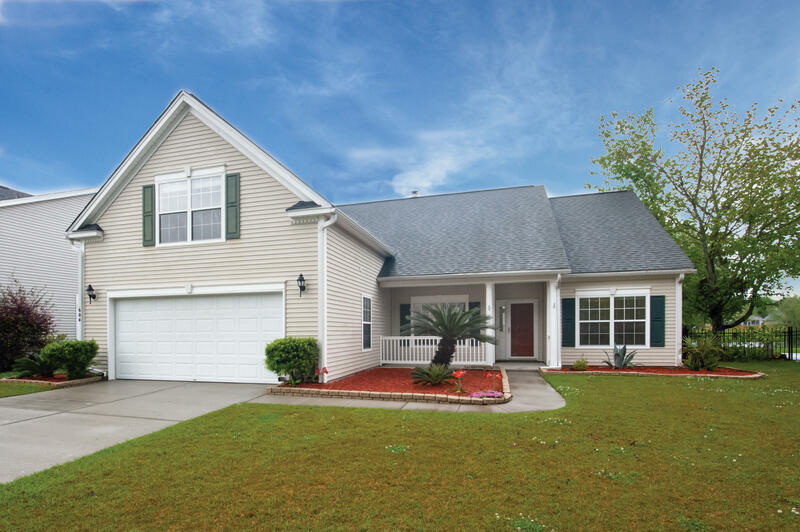 Just a few of the many features of this upgraded home include: Wood flooring throughout home excluding kitchen and baths; Smooth ceilings with custom crown molding; Family room with custom chair rail that opens to separate dining room and kitchen; Kitchen boasts granite counters and stainless steel appliances including gas range. 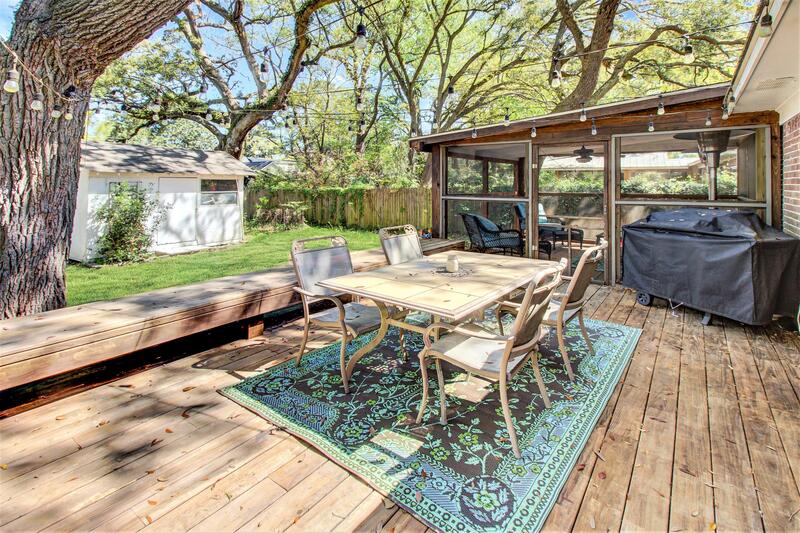 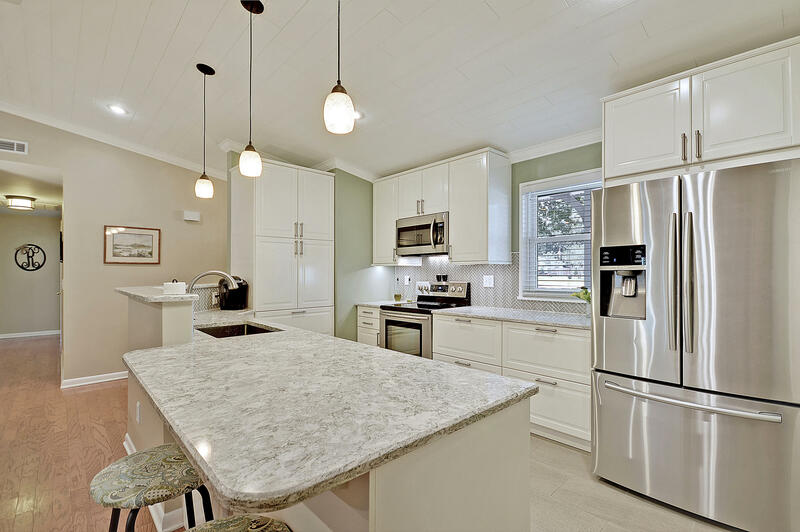 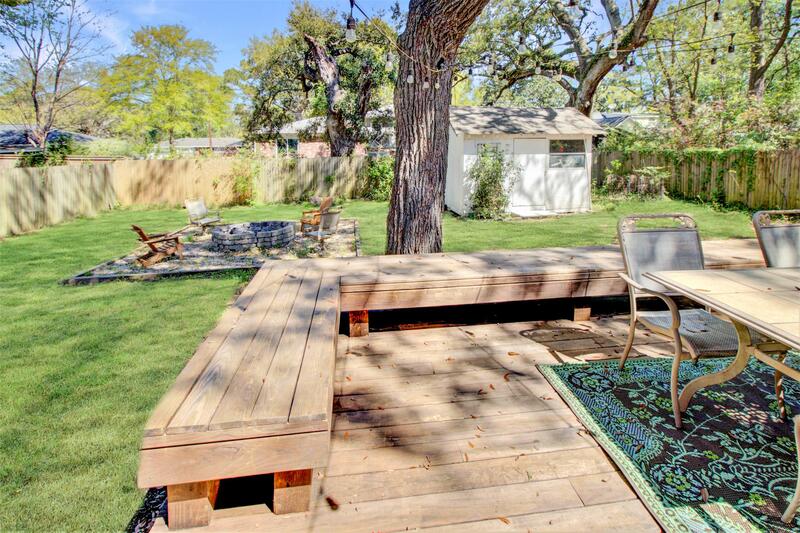 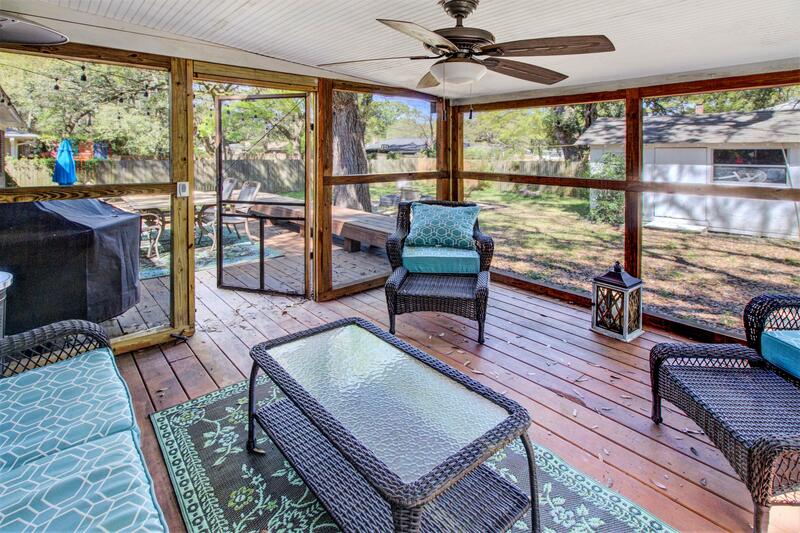 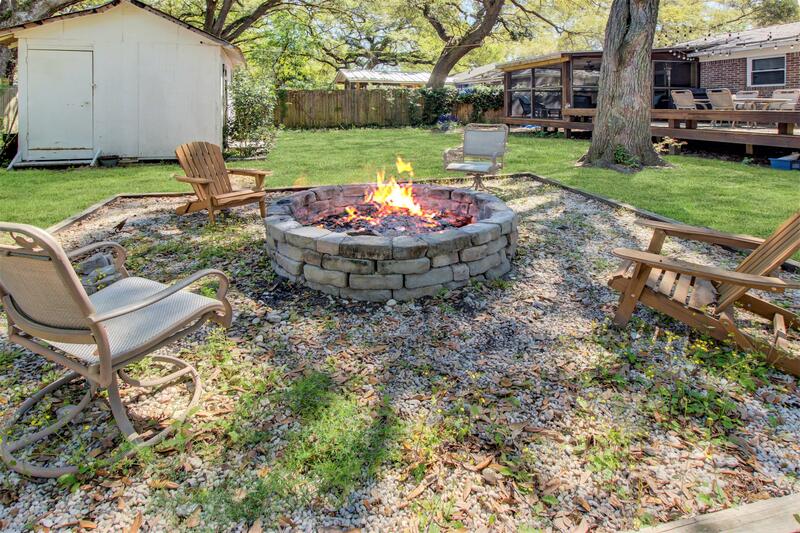 Outdoor features include a large deck with built-in bench seating, relaxing screened porch, large out building for workshop or storage, private fenced yard and large stone fire pit for entertaining. 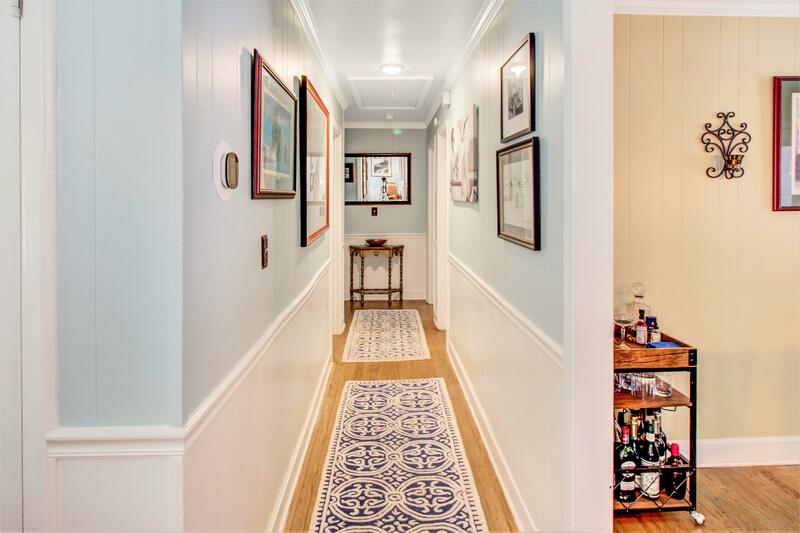 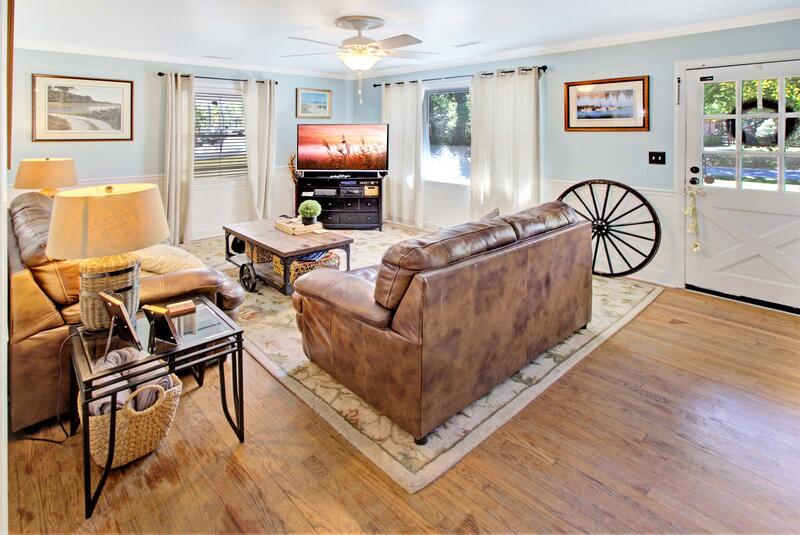 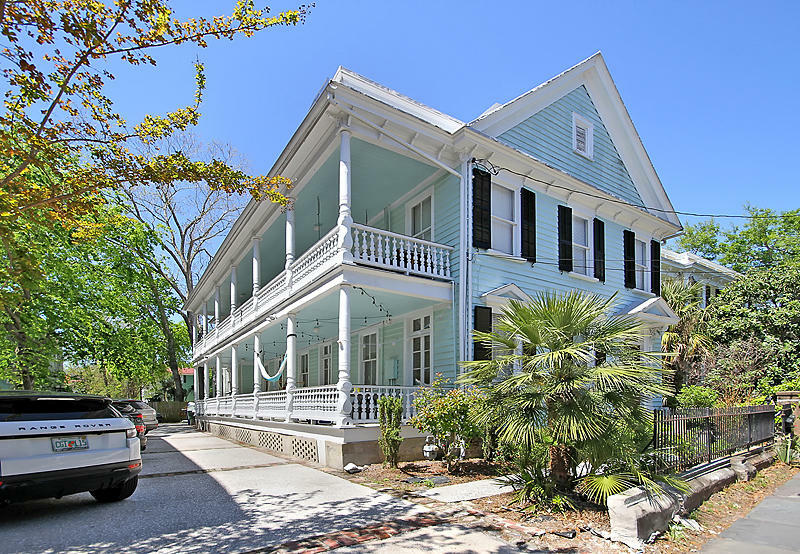 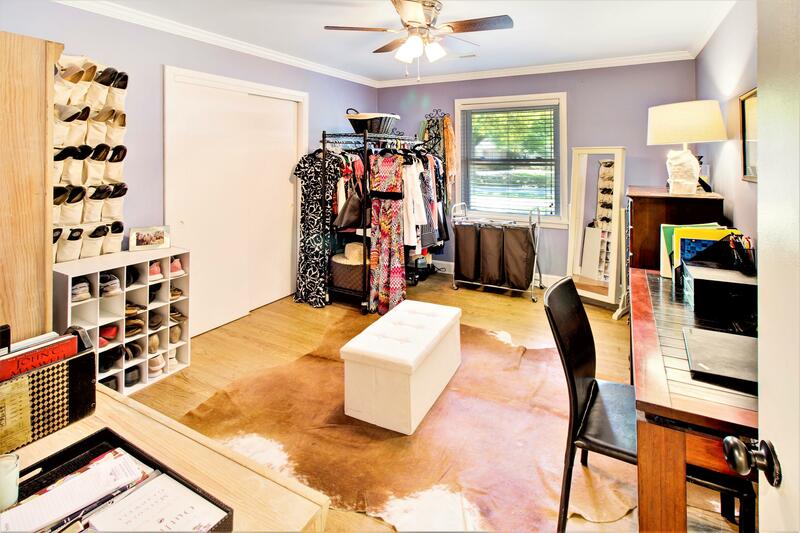 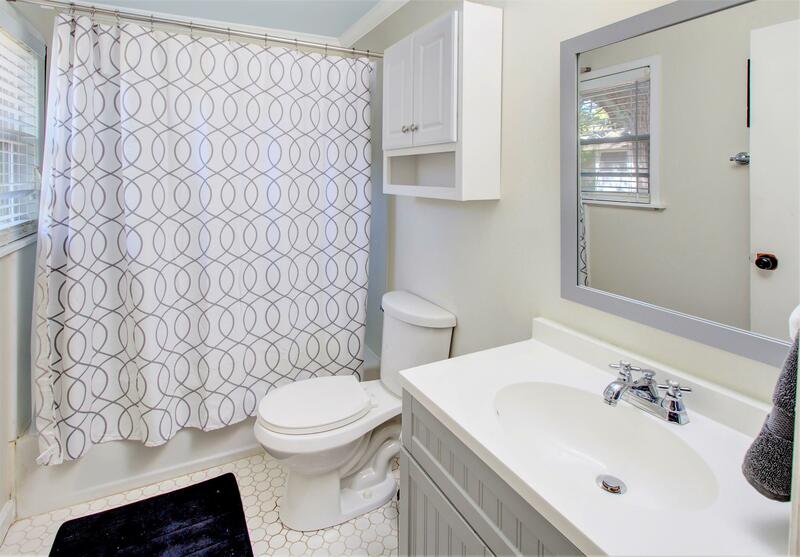 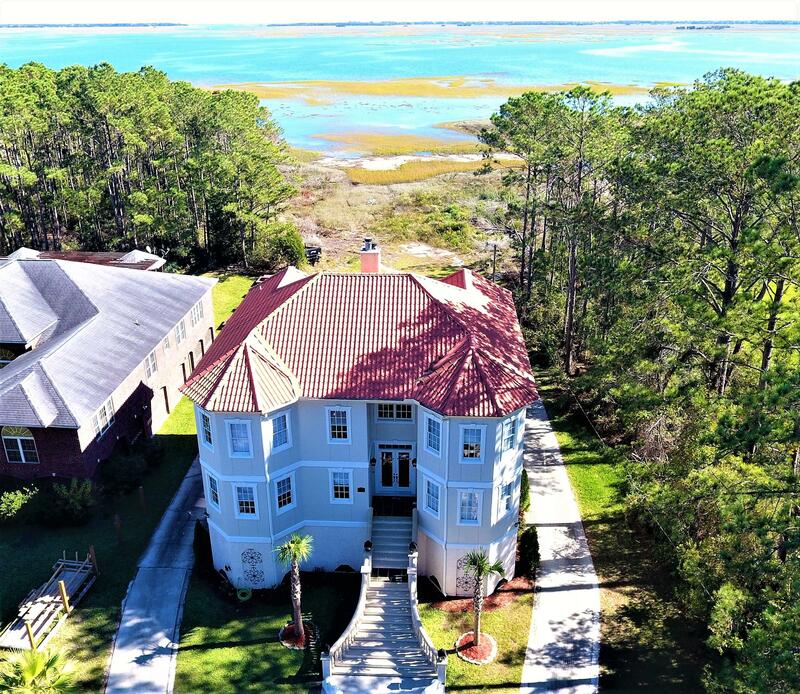 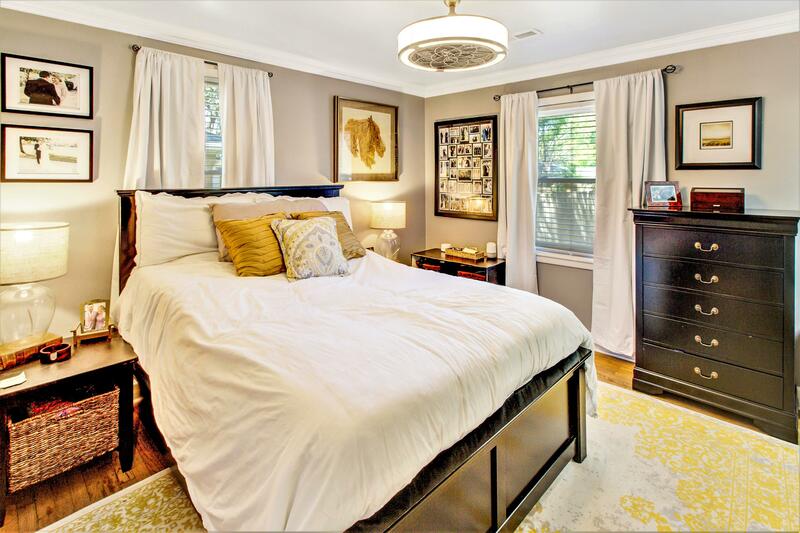 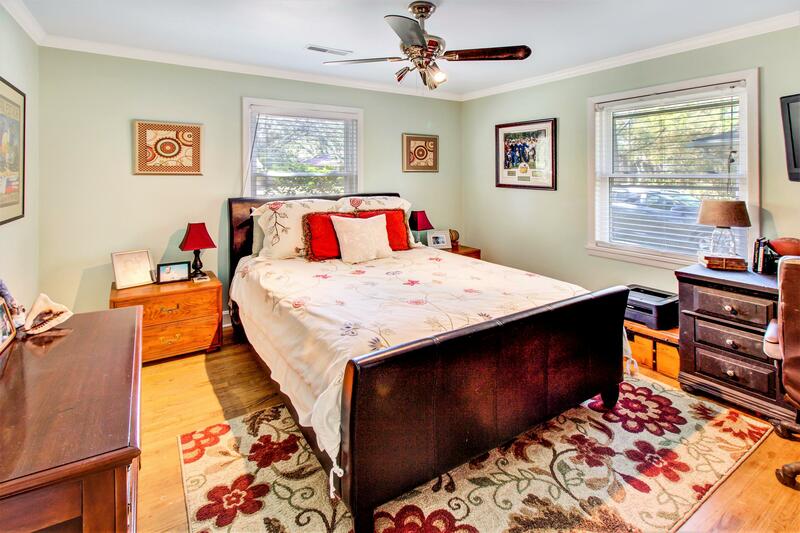 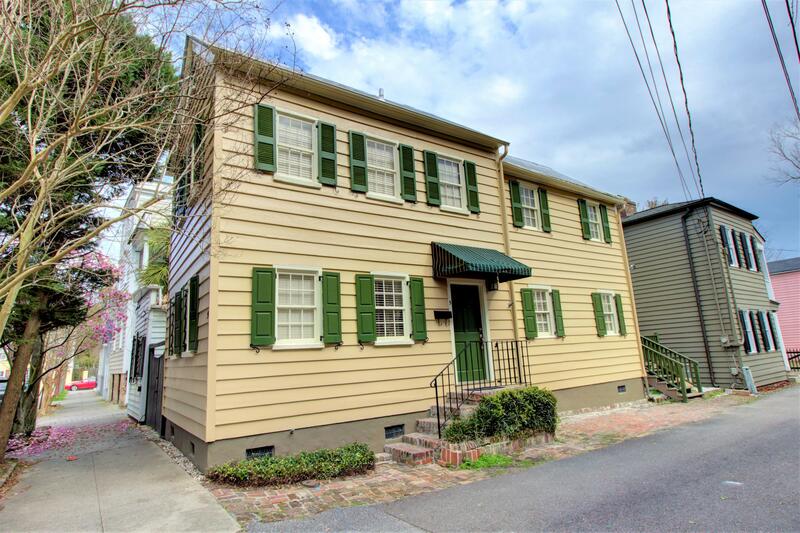 Location is ideal and within minutes of: Airport, Interstate, Boeing, beaches and downtown Charleston.